Although we’ve seen little more than the first half of 2016 so far, some great video games have been released already, including Naughty Dog’s superb Uncharted 4 and the surprisingly great Hitman reboot by developer IO Interactive. 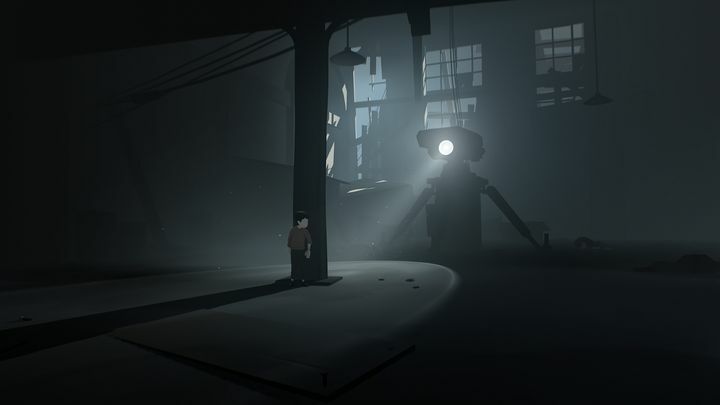 And hopefully there’ll be more great games in store for video game fans this year, although it is clear that there have been some superb releases to date in 2016. So without further ado, here follows a list of the top 5 video games which have come out in the year so far. The Hitman reboot brought the bald assassin Agent 47 back to player’s screens, after the earlier Hitman: Absolution game released in 2012 failed to impress fans of the series. But thankfully the new Hitman game, which is being released in an episodic format, with the Paris, Sapienza and Marrakesh missions already out, offers plenty of player choice and numerous ways for protagonist Agent 47 to deal with his targets. In Paris, for instance, players could pose as a supermodel to take down the leaders of a fashion company which was a front for a criminal organization, or take his targets down from a distance with a sniper rifle. 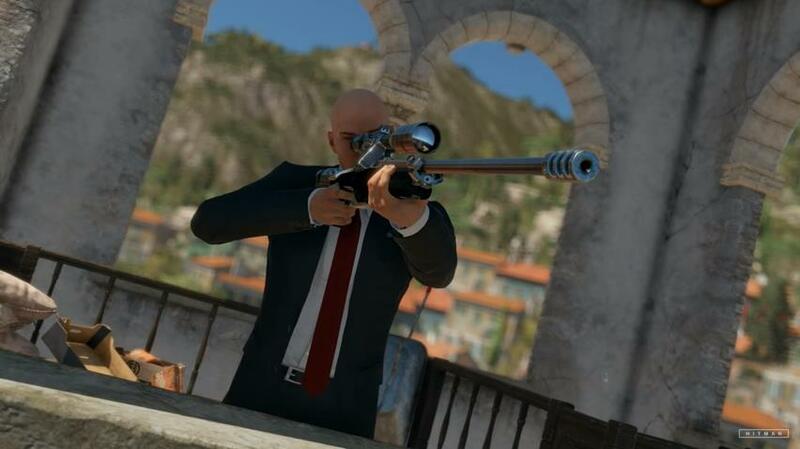 Of course, 47 could also employ a waiter’s disguise and resort to poison to complete the mission, as this Hitman game not only offers plenty of player choice but some beautiful European locations like Paris and the Italian coastal town of Sapienza, in what no doubt is one of the year’s top video game releases so far.